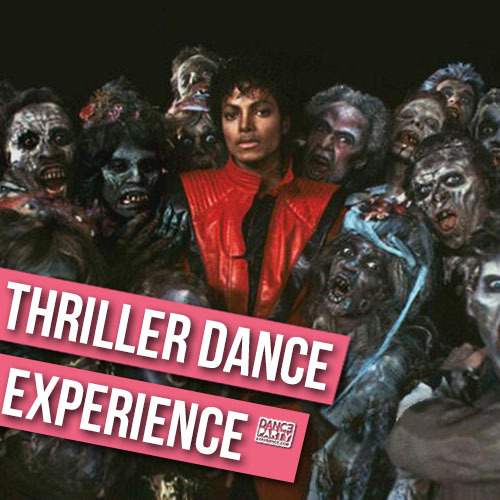 Dance Party Experience are the Dance Specialists, offering​ ​outrageously fun themed hen dance classes in Cardiff. We have a whole catalogue of hen party ideas to get your day buzzing and vibing! As seen in Instyle Magazine as the top cool hen party idea! Check our 5* reviews from past happy customers. Cardiff, the Welsh capital. What once was a Roman Fort is now a Fortress of snazzy bars, hip hotels, swanky boutiques, lively arts and booming music. If the Welsh accent doesn’t sell it (we LOVE the Welsh accent), maybe our top party ideas Cardiff will do it. Our team have danced with the biggest stars, like Beyonce, Rihanna, Little Mix, Taylor Swift, Meghan Trainor, Florence, Ed Sheeran and Major Lazor and on the biggest shows like Strictly, X Factor and the Brit Awards. Our Dance Party Experience choreography is designed for all abilities, ages and genders! We just can’t wait to share our fun Dance Party Experiences with you! So whether you wanna whip your hair like Beyonce, Twerk like Rihanna or get Uptown Funky with Bruno Mars, we’ve got you covered! Plus, you can pick one of our exclusive themed music mash ups, designed by us especially for you, so there really is something for everyone. 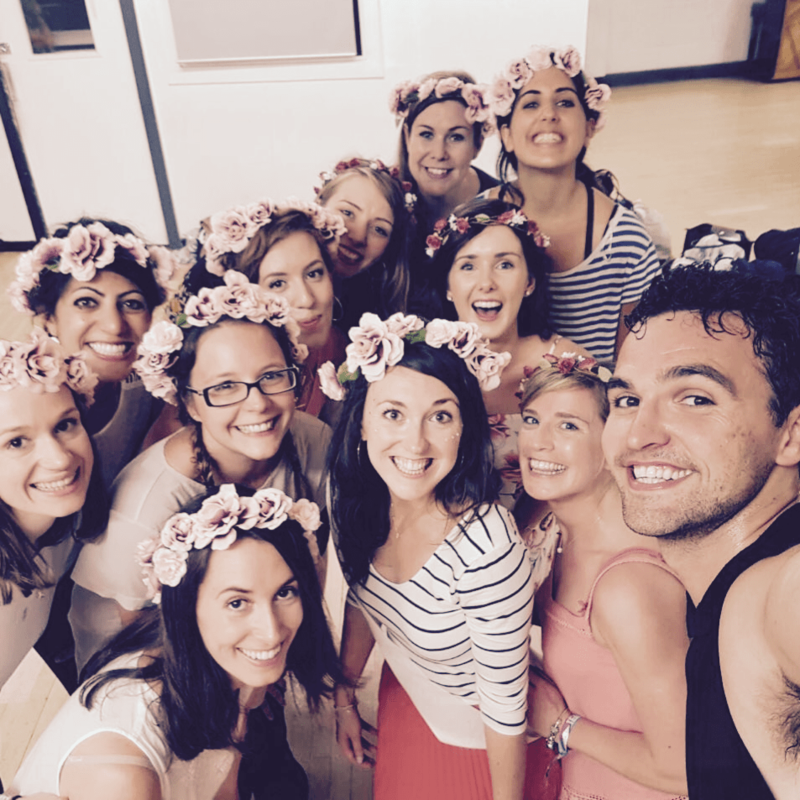 Compliment your Dance Party Experience with some of our favourite hen party suggestions below. Afternoon Tea at the Castel” – is something we wanna post a status about, very Game of Thrones! Maybe you’ll see a dragon? It is Wales after all. This is the ultimate in fine and fancy Hen activities. What’s even more Tea-riffic – you can box what you don’t scoff and take it on with you. You might be needing it at 3am – Teahee! After all that sophistication. 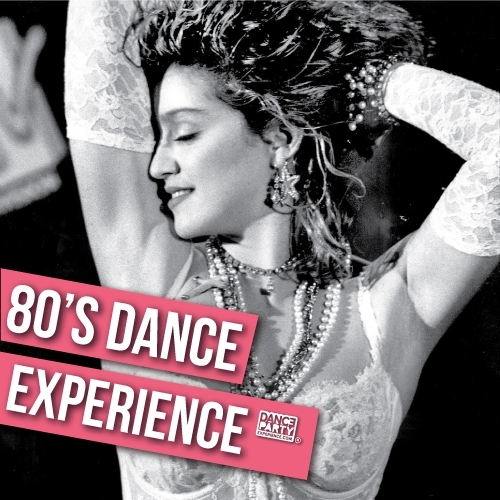 We highly recommend you lose your decorum and loosen up your limbs with our Dirty Dancing Experience. We’ll teach you all the motions of the Ocean with our FREE to use Hawaiian flower garlands. 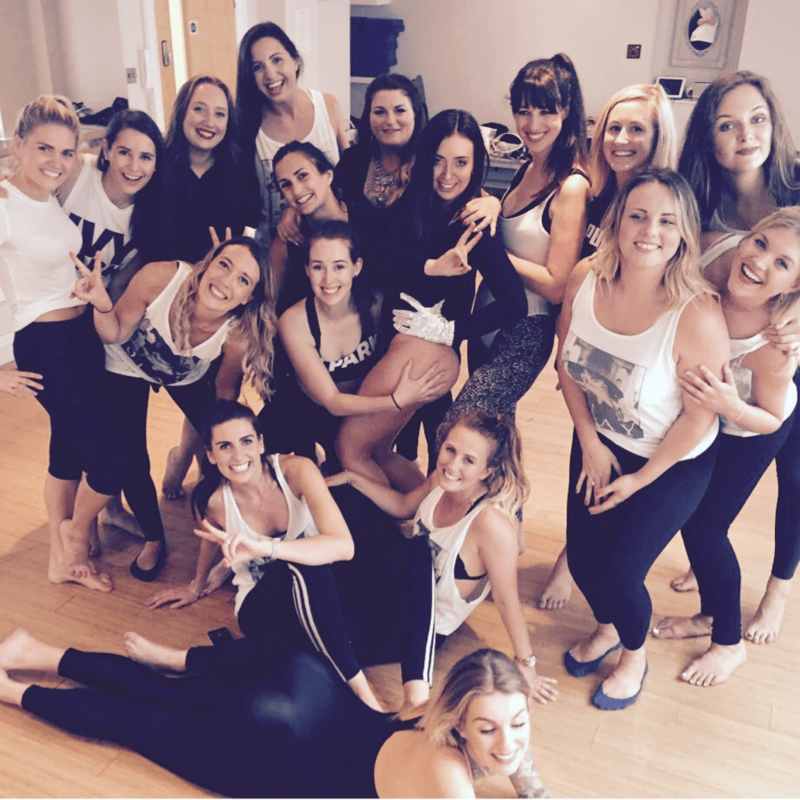 Enquire now and see how one of our Dance Specialists can make your Hen party, the party she never forgets! 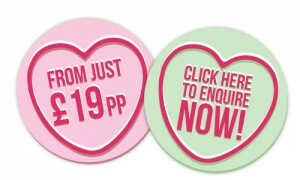 For FREE Hen party planning, tips and advice please check our our Blog and Pinterest Boards. Click here to see pics of our ladies slaying the dance floor! Just wanted to email you to say thank you so much for all your help organizing our dance party on Saturday. We all had an absolutely fantastic day. Our dance teacher was fantastic — and our bride to be was over the moon to be dressed up and living the Gaga dream. Really appreciate all your help. Wouldn’t hesitate to recommend your company to friends for future parties. Thanks again. I just wanted to say thank you so much for the 90s party yesterday. Becky, myself and all the hens had such a fantastic time. Although we all know each other, it was a great way to kick-start the festivities and get us all giggling (and it certainly helped burn off the breakfast and get us in the mood for champagne afternoon tea)! We'd been a bit worried that we'd stick out like sore thumbs at Pineapple but you were really friendly and fun and were so patient with us, you really put us at ease. Thanks again for everything. I just wanted to drop a quick email to you to say thank you SO much for the Beyoncé dance class on Saturday. I had the most amazing hen do and the class was definitely the highlight. You were a brill teacher and I’m just gutted to be back at work now and not still learning routines! Hope you’re well, and thanks again for making the day so special. All of the studios we use are in the city centre close to the prime party locations. If you can’t see your desired party location then please get in contact as we are happy to travel to you, travel costs additional. Bath, Birmingham, Bristol, Brighton, Bournemouth, Cardiff, Cambridge, Edinburgh, Leeds, London, Liverpool, Maidstone, Manchester, Nottingham and Southampton. Check out our snap happy past parties! Yes take me to the gallery!